These lectures show how little we really understand of the Scriptures. To have the Hebrew words explained in their fullness adds so much to our understanding. I am truly enjoying this course. I feel my eyes opening and my faith growing even stronger with each lesson. I thank you. Not only did these classes broaden my insight and understanding of the Gospel and of Jesus the Jew, but it also made me very sad to realize how far astray misinterpretation according to our Western values have led the Church. Thank you and LORD bless you! These courses is an eyes opener as you never see them like this before! 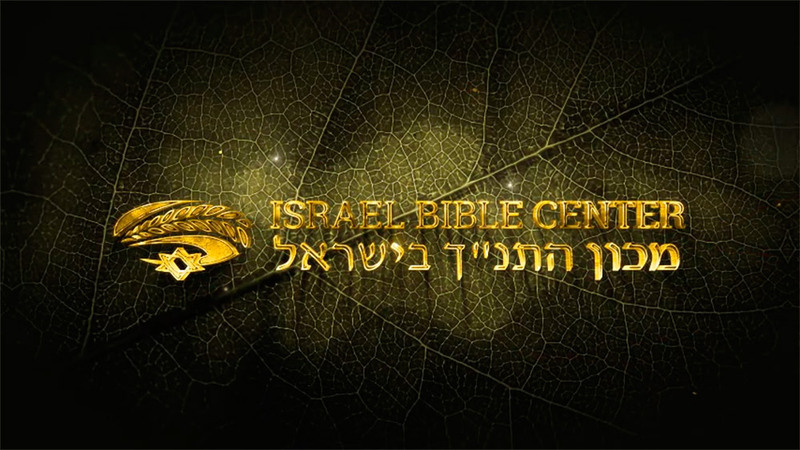 I am so thankful for Israel Bible Center. Thank you for this lesson, it was really an eye opener. Enjoying this course very much. I would like to thank you and your Centre for the teachings everyday. It is very uplifting or inspirational and I use it to teach others. Great introduction, it helped me understand the importance and relationship between the Tora and the Gospels. Thanks! I am so glad i am with Israel Bible Center, the substance, the profundity…now it adds up. Its intresting to note though that in Christendom there is a belief that when Christ came, he got rid of the torah..but no he was actually expounding from the Torah. Just wanted to express my gratitude for this course. I have enjoyed and been challenged by the several courses I have already taken but John’s Gospel is one of my favorites. I so appreciated the fresh eyes this class has given me. God’s word and work is so amazing. Thank you! Though I am a third generation christian, the spiritual and the revelations I receive here has no parallel. For many many years I just visited this site and did not join. I always believed there is a time for everything. I thank God for all the teachers. For me it’s Paul and Gamaliel experience.